Platelet-rich plasma contains potent growth factors from your own blood which grow brand new hair which is denser and thicker. PRP activates inactive hair follicles. PRP results in a natural hairline, prevents hair from future thinning and gives long-lasting results. Your blood is collected, platelets are separated via centrifuge, and then injected in treatment areas. Yes, because it comes from your body, there is no danger of an allergic reaction. How many PRP treatments are required and how often? Typically, 3 treatments of PRP spaced 2 to 4 weeks apart twice in the first year. That would be 6 treatments during the first year. The following year and every year thereafter the three-treatment series would be repeated. 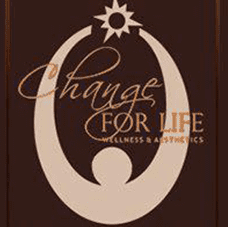 This treatment plan allows maintenance of results as hair loss may continue with aging. What is the cost of PRP treatments? 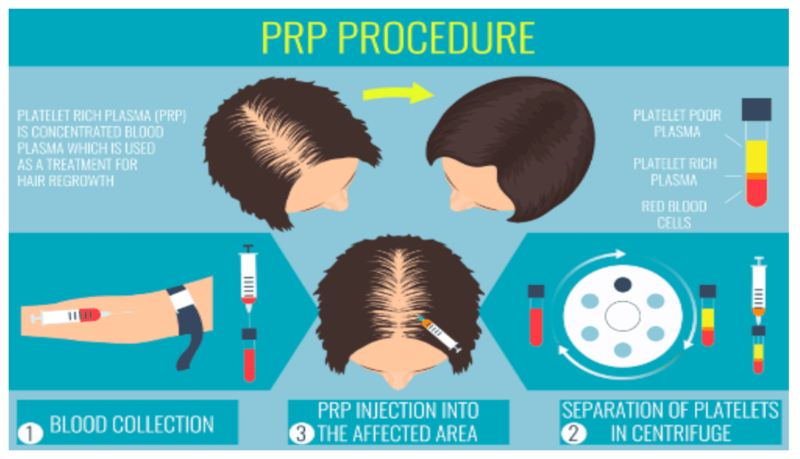 Every patient will need a series of PRP injections to see the best results for hair restoration and growth. Generally, it is recommended that patients undergo six treatments in the first year. Ask about our great packages and promotional discounts that make this procedure more affordable. discounts that make this procedure more affordable.